We ran a preview on this game recently, and were reasonably hopeful at the time that this would turn out to be a decent game. 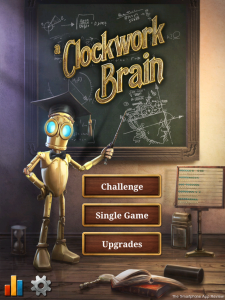 Thankfully, our expectations for this game were right, as A Clockwork Brain for iPhone is the most stylish Brain Training type of game in the App Store. 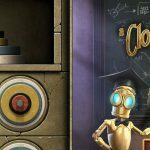 In A Clockwork Brain, you are trained in the arts of puzzle solving by a little clockwork robot called Sprocket, who, along with best friend Miranda, is the star of The Clockwork Man series of games. 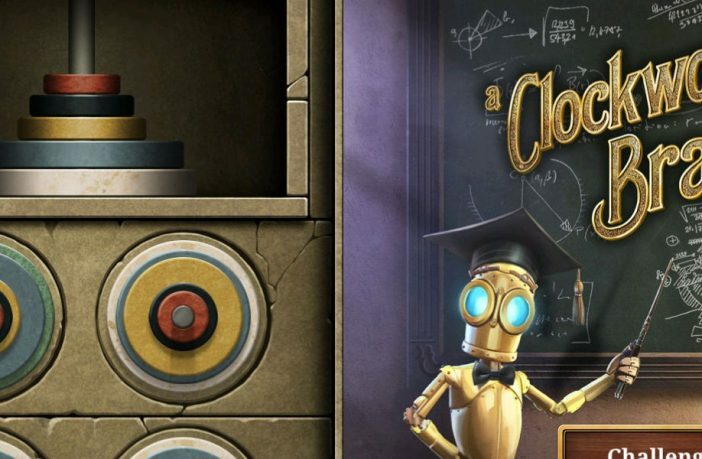 Sprocket takes you on a tour of all the games puzzles, giving help and advice before each game, and letting you know how you got on afterwards. In a nice touch, Sprocket will have different things to say depending on how well you have performed compared to previous efforts. When you first boot the game up, you only have access to one of the two modes, Challenge, with the Single Game mode unlocked after you earn enough Sprocket tokens. You earn tokens by performing well in the game and also for exploring the app and liking the game on Facebook and viewing the credits etc. You can win enough tokens to unlock the Single Game mode just by performing a few of these little tasks in the settings menu, which is a nice touch if you are struggling in Challenge mode. Challenge mode is really where you will be spending most of your time, as you must play through a series of mini-games, all under a strict time limit and are rated accordingly at the end of the game. The mini-games are all really good and well thought out, and range from counting missing blocks to identifying the silhouettes of an object. The Single mode gives you the option of playing any unlocked game and submitting your score to the online leaderboards or even on Facebook. They are all perfectly paced, and you soon become proficient in them and you quickly start to climb the included OpenFient or Game Center leaderboards. A small issue here is that the game defaults to offering you OpenFient, which means that, if you don’t have an OpenFient account, you get a lot of pop-ups on your first play as you try to dismiss the option. Having Game Center as a default would be better, although it should be noted that you can switch between the two at will. 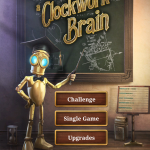 The mini-games are all beautifully presented, and play smoothly, with no issues that I could see, and I found them to be genuinely enjoyable and at least as good as many Brain Training originals, and far better than most games like this on iPhone. They are fast paced and addictive. You get four mini-games with your initial download, with another available for free if you win enough tokens. There are another three packs of games each available via a 99c in-app purchase, and it is here that I have a small criticism, as the five mini-games you get, even for free, are not really sufficient, so I would have liked the first set of levels to be unlocked via earned tokens. Keep the other two packs as in-app purchases, make the first set unlockable for free after an hour or so play, and the balance would be perfect. 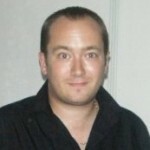 The longer you keep players in your game, the more likely they are to spend money on it. 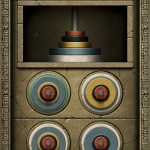 Aside from this small issue, the developer has really used the idea of the tokens well, as you can unlock wallpaper for your phone, hundreds of extra hand painted items to use in the mini-games, as well as that bonus mini-game. There is also more to come in the future. The presentation is excellent all round, with lovely graphics, well managed menus and a suitable musical track all helping to make this look like a really professionally made game. Issues with the amount of games you get with the initial download(which is what I have to base the score on) aside, this is a great game to add to your collection. Full of character and charm, I would recommend you give Sprocket a whirl.